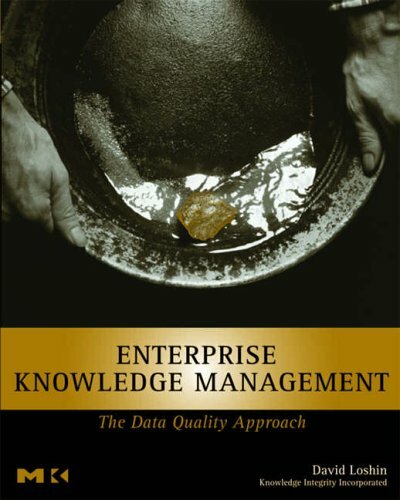 Want to get started with Data Quality Assessment? Try this handy user guide to a range of resources and publications. 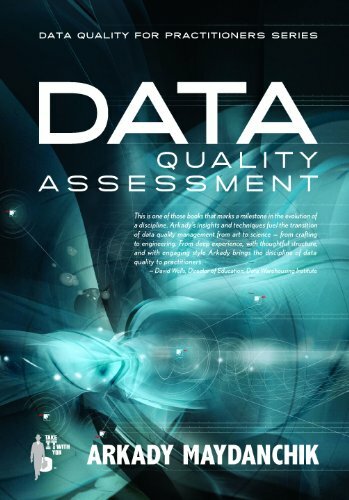 Data Quality Assessment is a core data quality activity but how do you get started? Which resources are available to the beginner? Which books and articles point the way forward? Use this resource guide to help and bookmark it for future reference as we will be constantly updating it in the future. Want to add something to this list? Please make your recommendation in the comments below. Laura Sebastian-Coleman provides an in-depth interview that outlines her approach to Data Quality Assessment and measurement, explaining the key difference between the two terms. Jim Harris provides some useful examples of data quality rules as mapped against policies within a Data Governance framework. Nice example of how to link the rule process from end-to-end. Another vendor white paper but David goes into real depth and demonstrates how tools can support the assessment process. 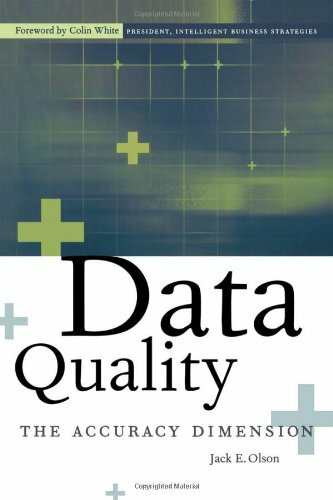 Provides a good introduction to data quality dimensions and the role they play in the data quality assessment process. How can I construct data quality rules for data quality assessment? Question posted on the Ask the Expert forum and answered by several experts. Provides some interesting tips and links. Useful post for anyone confused about the differences between the common data profiling techniques and an actual data quality assessment. Arkady Maydanchik outlines his pyramid template for aggregating low-level data quality stats into a score summary and usable data quality scorecard. Arkady Maydanchik provides a detailed guide to building rules that can be assessed to check whether an entity has correctly followed a prescribed transition between states. Arkady Maydanchik explains the 5 different attribute dependencies and how to discover them, vital for all data quality assessments. Do you know the difference between a Timestamp Constraint and a Value Constraint? A retention rule and a value pattern rule? 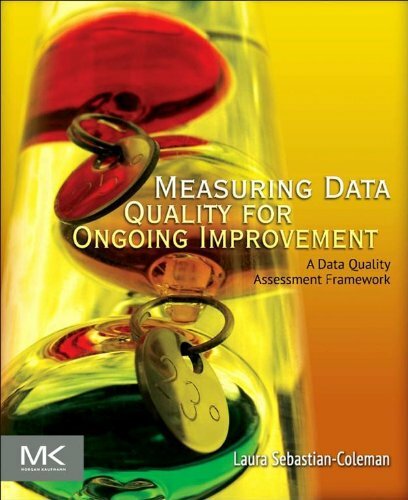 Use this guide to find out more and incorporate in your data quality assessment process. Relational integrity (or referential integrity as it is often called) are one of the most common types of data quality rule required for assessment. Use this practical guide from Arkady Maydanchik to understand the 4 different rule groupings to assess relational integrity correctly. Arkady provides a summary of the 5 different attribute domain constraints that are mandatory for practically every data quality assessment. Arkady Maydanchik wraps up his data quality assessment series looking at the 3 different types of Event History constraints and rules. John Morris outlines the common gaps that require data quality assessment during a data migration project. He also outlines how he documents Data Quality Rules and other project steps associated with them. Examines the importance and process of embedding a data quality assessment process between a supplier and receiver of data. 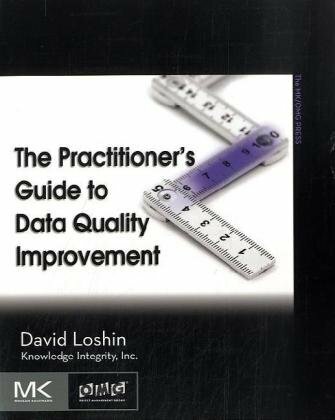 2010 David Loshin MIT IQ presentation that provides a framework for incorporating data profiling into a comprehensive data quality assessment process. David Loshin paper examining the cost classifications associated with a data quality assessment.